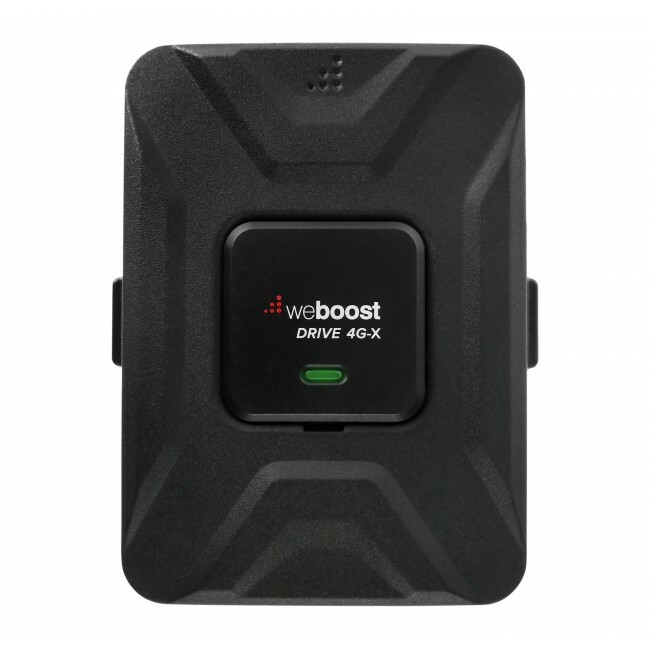 The weBoost 470210 Drive 4G-X OTR Signal Booster Kit is the perfect solution for semi tractor trailer truck drivers to boost the cell signal in the cab of their truck. 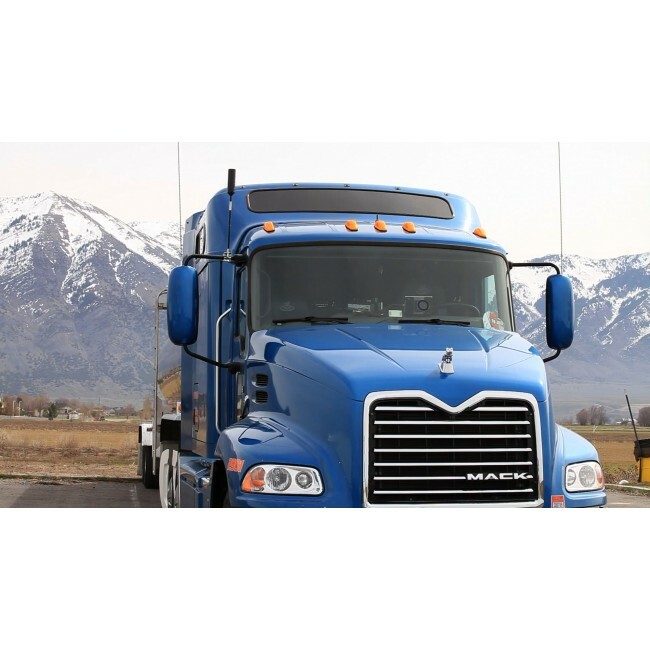 It features the most powerful mobile amplifier on the market that supports all networks on all carriers, a powerful trucker antenna that can be configured for multiple different mounting options and heights, and a newly redesigned slim low-profile inside antenna for maximum coverage while on the road. 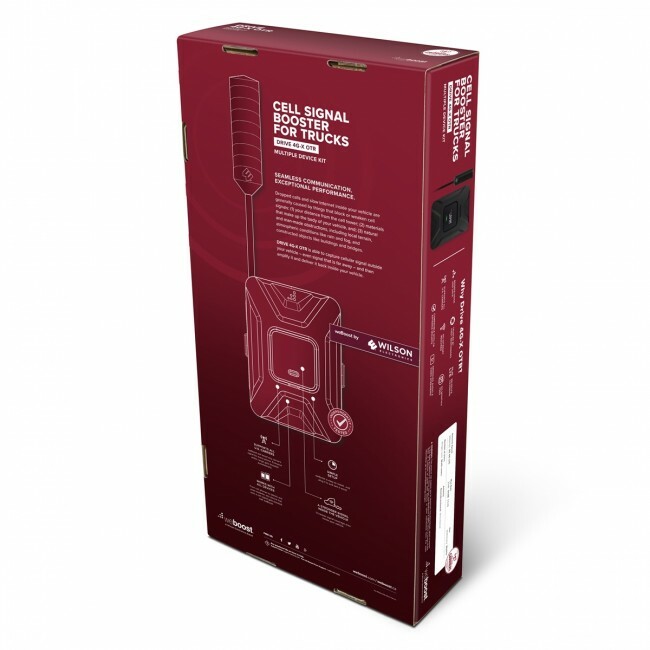 Why the Drive 4G-X OTR Kit? 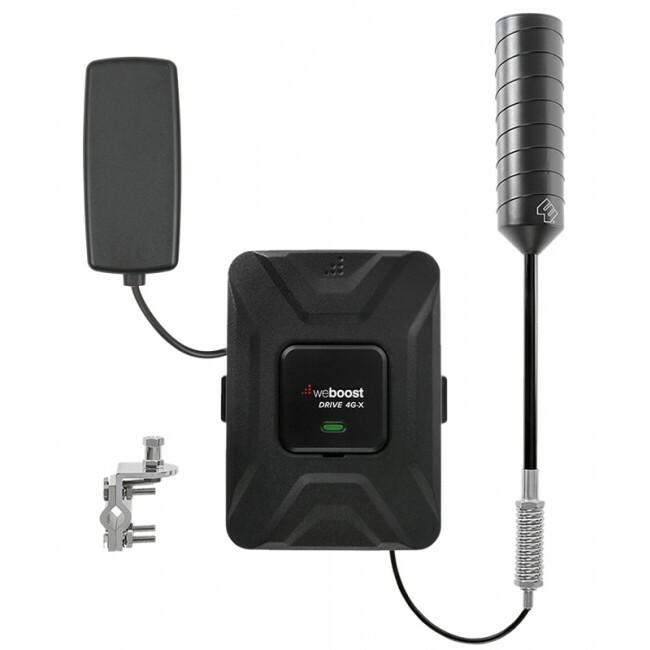 The Drive 470210 4G-X OTR Signal Booster Kit is the ideal solution for semi tractor trailer truck drivers who need the most powerful mobile signal booster available on the market for maximum connectivity, even in rural locations. 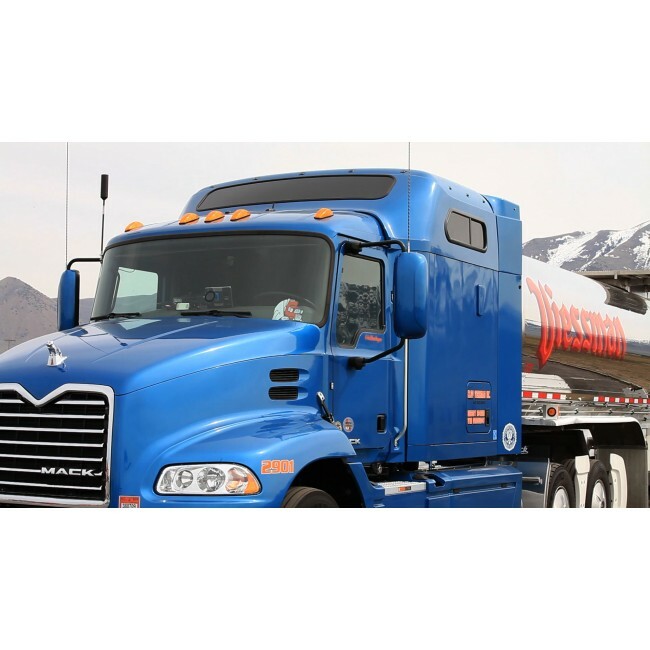 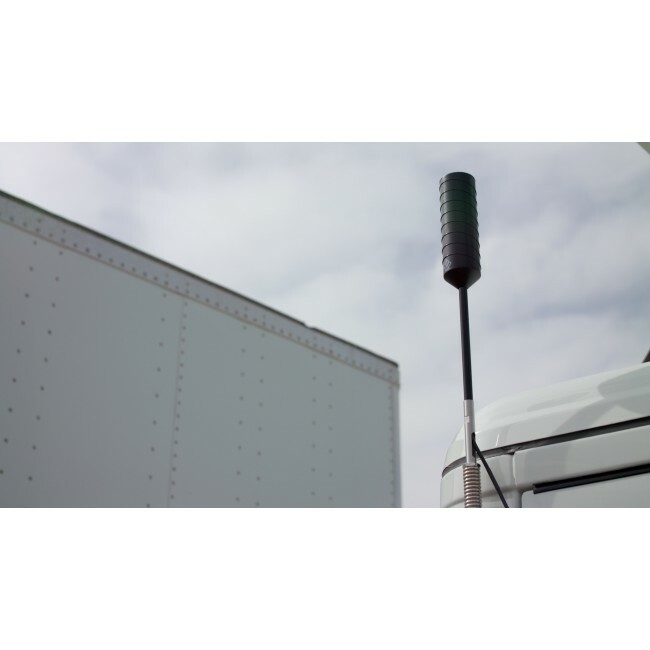 The Drive 4G-X OTR Signal Booster Kit works by mounting the included trucker antenna using one of the many different mounting options on the truck, which then receives the outside cell signal and passes it over a cable to a signal amplifier located inside of the cab. 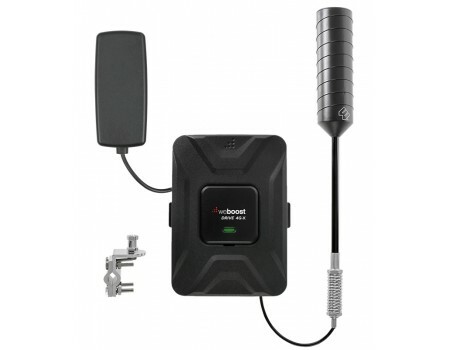 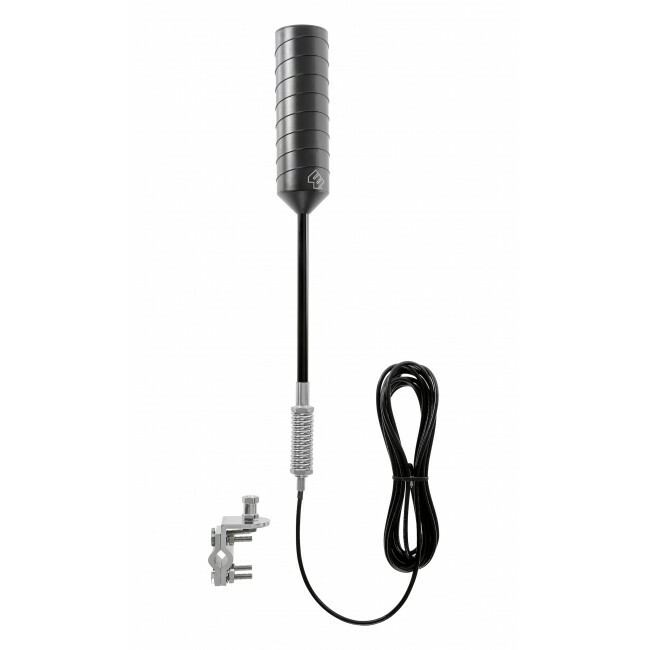 The amplifier boosts the cell signal, and then sends it over another cable to the included low-profile inside antenna, which broadcasts the boosted signal to the area of the cab that needs better signal. 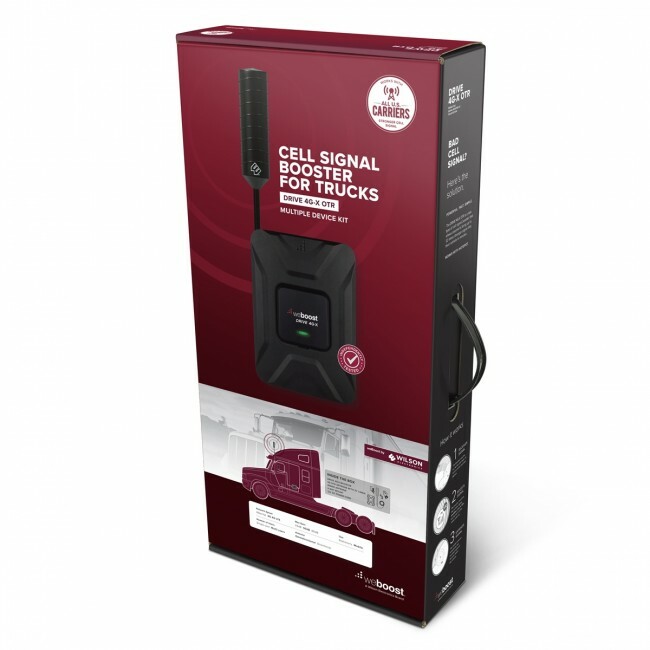 The Drive 470210 4G-X OTR Signal Booster kit has been designed to work with all cell phones and all carriers in the United States, Canada and Mexico, as well as carriers from some other countries in Latin America, South America and Australia. 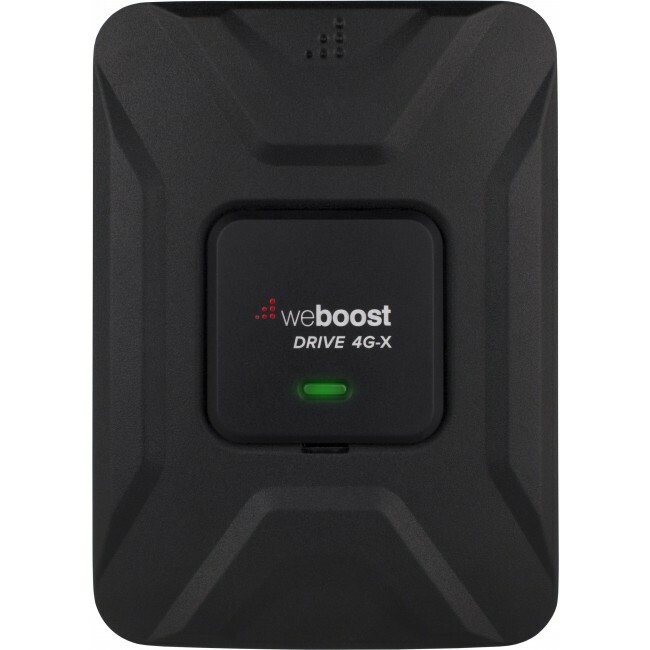 Installing the weBoost 470210 Drive 4G-X OTR Signal Booster is fairly easy and can usually be done in a matter minutes. 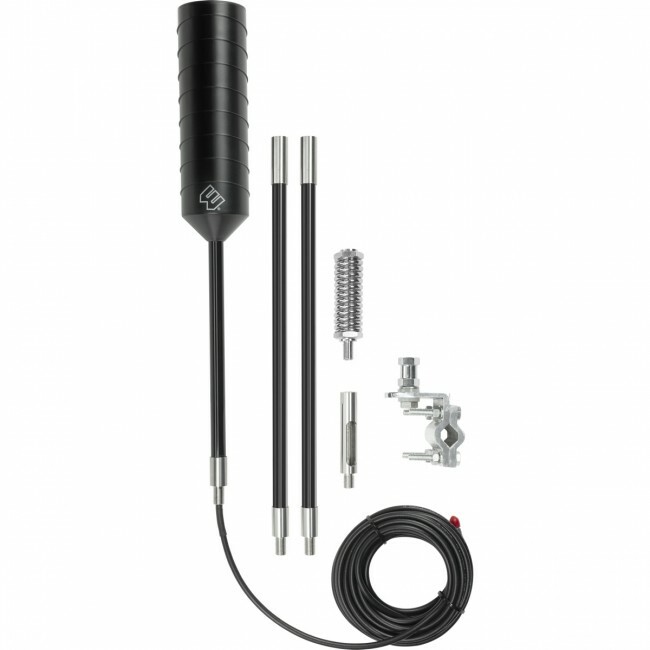 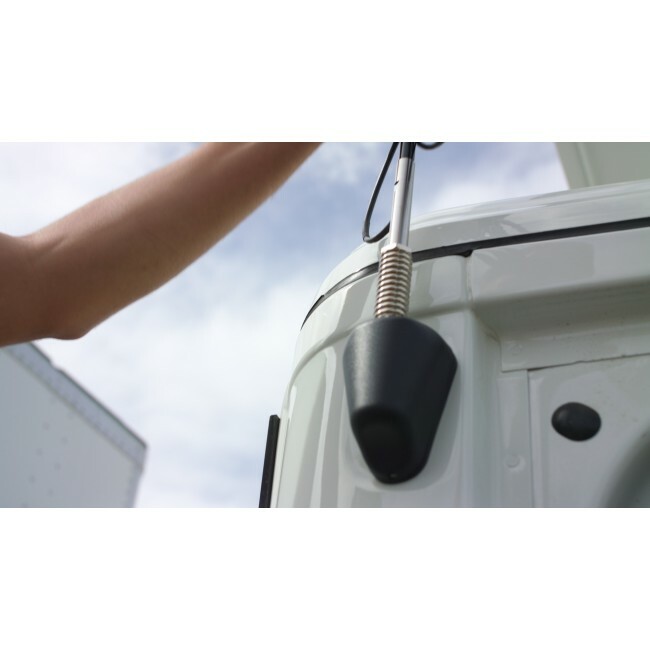 To start, assemble the 4G Trucker Antenna to the height and configuration you would prefer, and then mount to the truck using one of the multiple mounting options. 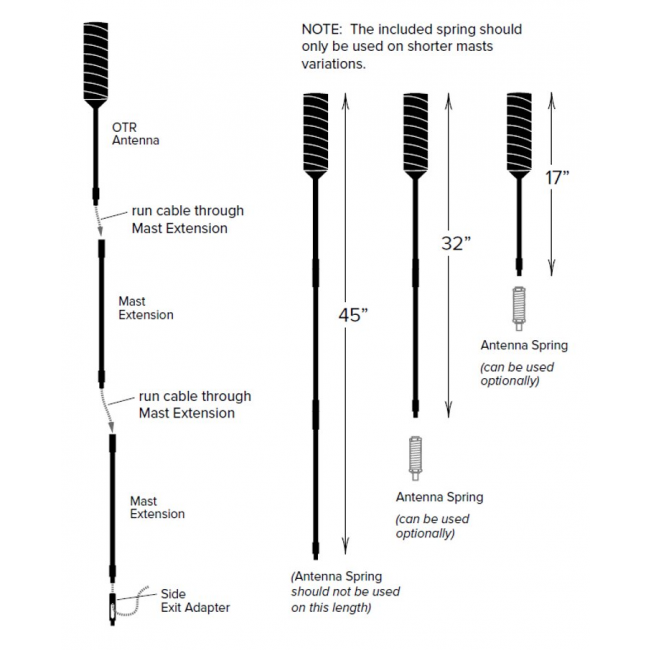 Run the attached cable into the truck and connect the cable to the amplifier's Outside Antenna port. 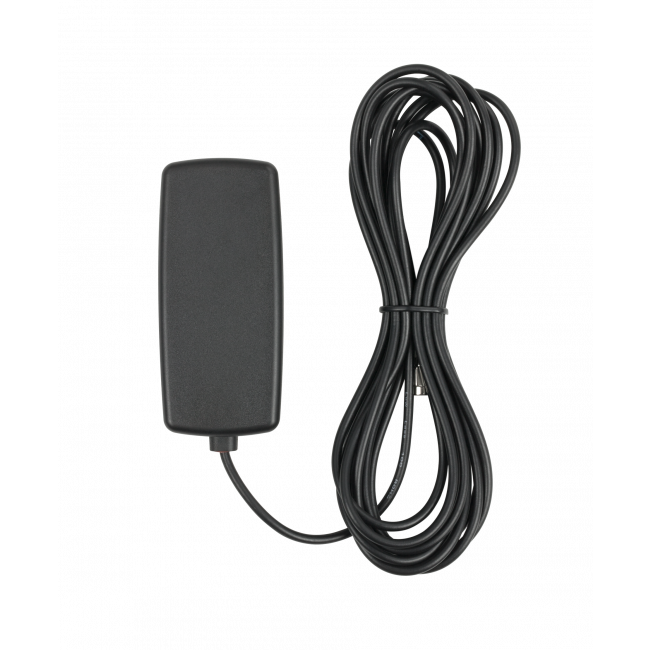 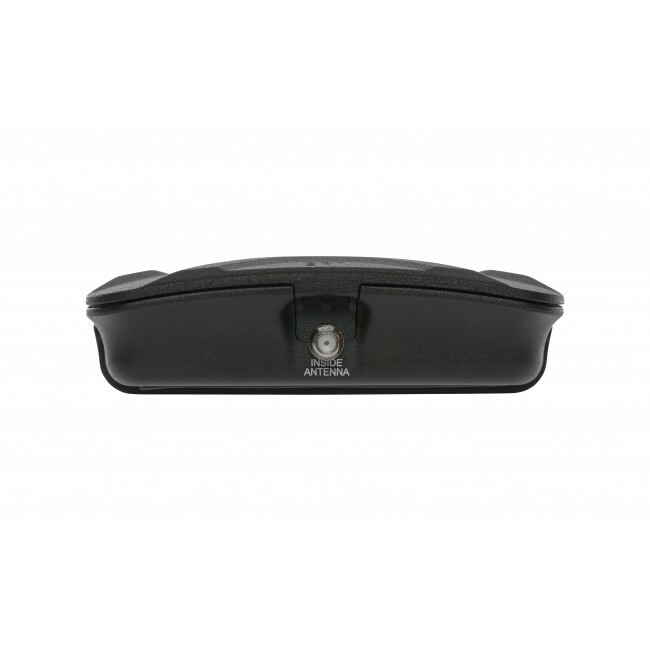 To the Inside Antenna port, connect the slim low-profile inside antenna and locate on the dashboard in the area where you plan to use your phone or mobile device most. 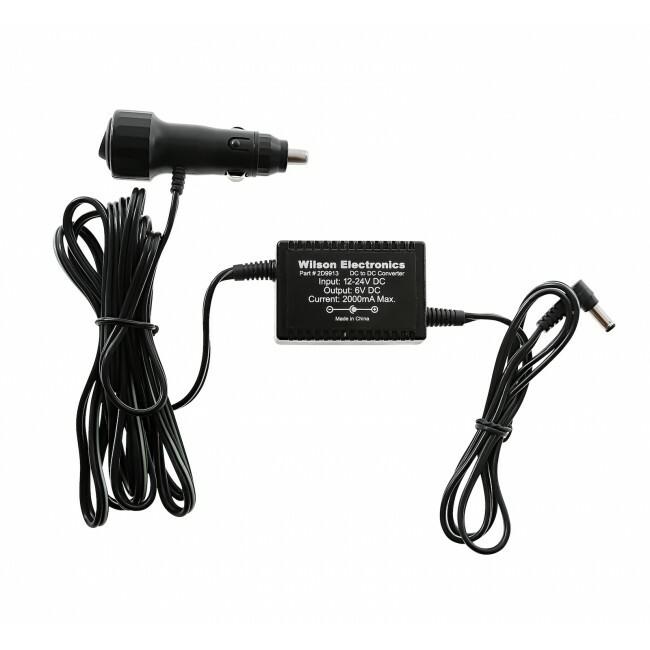 Power on the amplifier and you should immediately start receiving boosted signal.